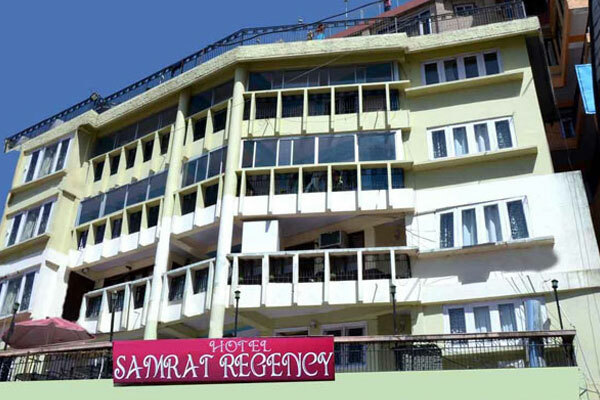 Welcome To Hotel Samrat Regency Shimla This is a basic yet comfortable property that offers comfort and convenience while also offering personalised services due to the limited number of rooms. It can be enjoyed with friends while backpacking or even with the family. 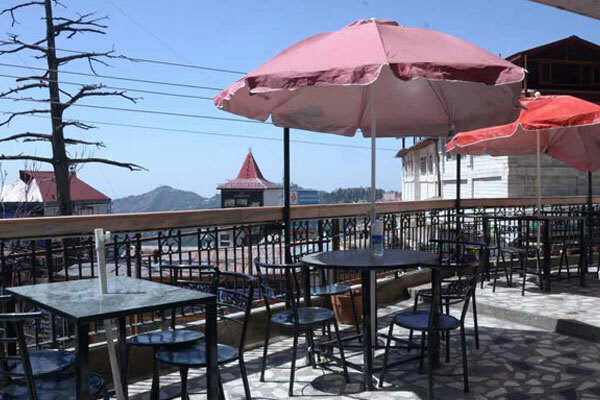 This is a 2 star hotel which is situated amidst the humdrum of main the Shimla town. 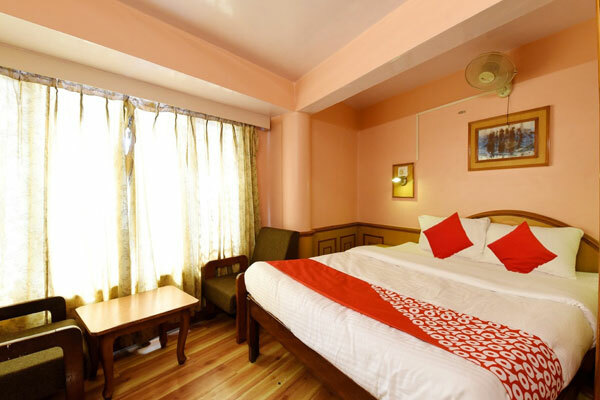 It is an unassuming structure which blends in with the other hotels around. It is a white structure with a total of 5 floors and offers economical accommodation options. 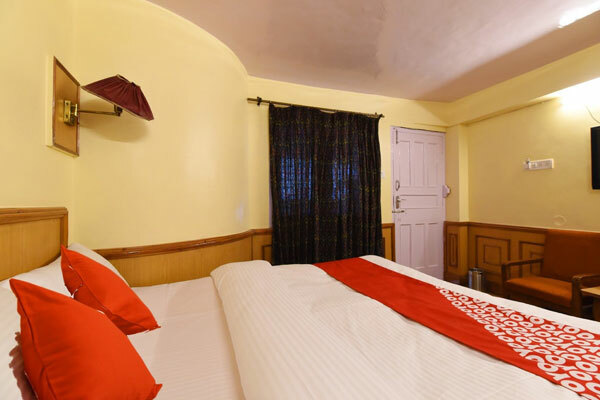 A total of 15 rooms allow for personalised services. 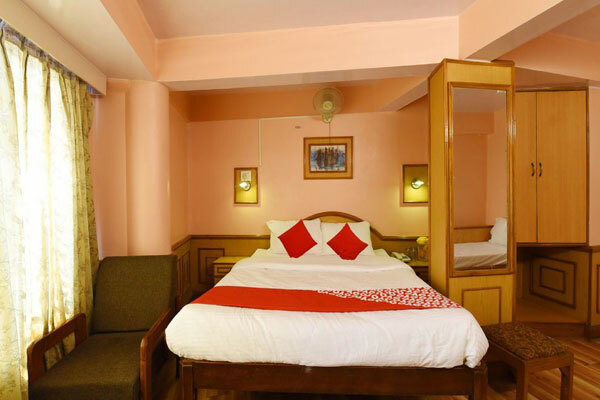 They are categorised as 3 Super Deluxe rooms which are the highest category, 3 Semi Deluxe rooms and 9 Deluxe rooms. 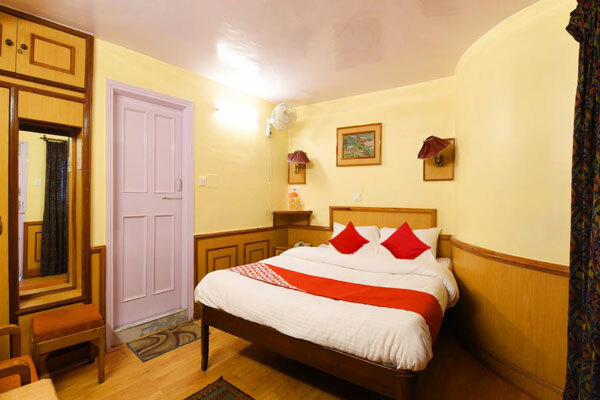 The facilities common to all the rooms are cable television, 24 hours hot & cold running water, room service from 7:00 am to 10:00 pm and a heater in request at an extra charge. All the rooms offer carpeted flooring.